After a successful Kickstarter campaign which broke records, Obsidian Project Eternity have now released a new updated showing a little of the effects you can expect from the new game and how they have been created. 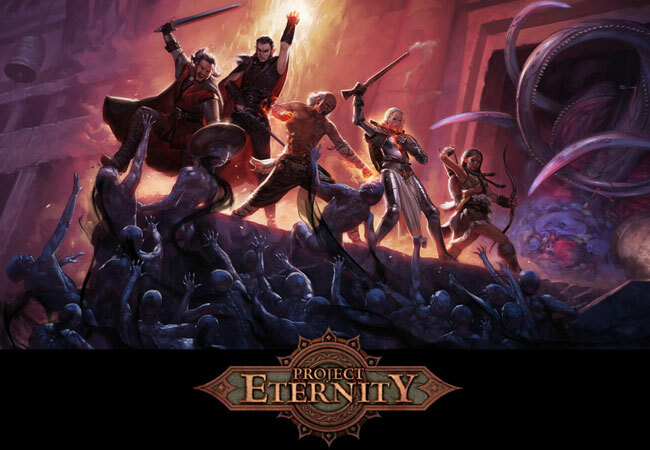 Obsidian Project Eternity is an isometric, party-based computer RPG set in a new fantasy world and developed by Obsidian Entertainment. “Welcome. Today’s update is a big one, though not by volume of text. Today we’re showing you our game in action. Specifically, we’re showing what we’ve been doing for our exterior environments. The Infinity Engine games were known for their art, and we wanted to hit the high standard of visual quality established by games like the Icewind Dale series. We also wanted to introduce dynamic elements into the environment that were mostly absent from the classic games, like dynamic water, movement in foliage, and dynamic lighting of the scene.